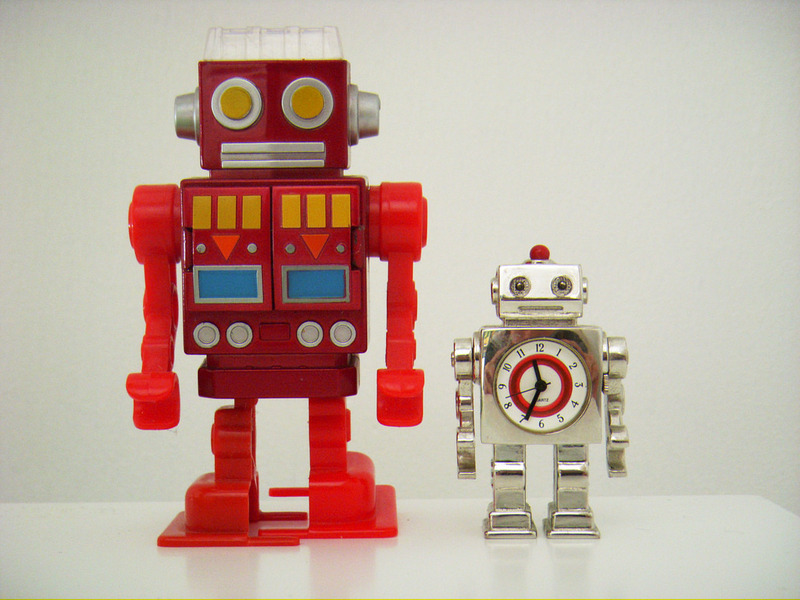 Call Centre Interview Questions – Hire Humans that Beat the Bots. The robots are here. Well, technically, they have been here a while, but they are really becoming the norm in customer service. Facebook allows bots to process payments within the messenger app. They trust the bots. Taco Bell have a ‘Tacobot’ giving customers information about the menu and taking orders. If the Americans are putting their tacos into the hands of bots, then you know the Bots are Here- they have successfully infiltrated society. What does this mean for a Call Centre Manager? It means bots can effectively do a lot of what your agents are doing right now, so you need to start thinking about the kind of agent you want in the future, who will complement the bots, when they come, so you have a seamless call centre with bots and humans working in perfect harmony. It starts with recruitment- asking the right call centre interview questions to help you uncover the next level in customer service. AI has brought about an evolution in customer service, where more and more is being automated. Chatbots can answer simple, repetitive queries and save your customers a lot of time and hassle repeating themselves over and over. This is good. It’s good for your customers and happy customers are likely to become repeat customers. What it means for your call centre agents, however, is that the queries they will be left to resolve will be more complex- in fact they will be having conversations, not answering simple questions. This can be a great thing for motivation. Suddenly the work becomes a lot less repetitive, more challenging and if you recruit effectively, your agents will be surrounded by top quality teammates who have an energy about them that is very motivating. So how do you find these customer service guns? Try incorporating these call centre interview questions into your recruitment process. Keep it open and give the person you’re interviewing time and space to think about the question and answer in their own time. If you can help it, try not to prompt. Get comfortable with the silence. If you can hear them speak about themselves, what appeals to them about the job and basically just see how they fill a silence, you’ll get a good idea about how they are with having natural, flowing conversations with strangers. Pitch [name of your company] to me as if I were buying your product/service. This will give you a chance to see how prepared they are, what research they have done, and how comfortable they are coming up with a pitch on the fly. It doesn’t matter so much if they don’t get the details right, they will learn all that on the job. You want to see how they respond under pressure and the process they go through to come up with their answer. Can you talk me through something complex, that you have a good understanding of? This could be something personal, work-related or anything really. What you’re wanting to see is how they can make you understand something that is quite complicated. You need agents who can do more than answer simple questions, because one day soon they will probably not be needed to answer the simple stuff. You want to hire people who can grasp complicated concepts, and explain them in a way that is easy to understand. If you give them the choice to talk about what they know and like, then you’ll also get a good idea of their passion and charisma. That’s it, just the three suggested call centre interview questions. You want the interview to be a natural conversation that goes where it goes. Just like you want the conversations you want your agents to be having with your customers. Don’t be reading off a script, don’t pepper them with so many call centre interview questions there’s no time for them to really elaborate and find their flow. Remember, you’re trying to assess the personal qualities they have that will deliver a customer experience that no robot ever could. « Call Centre Management – creating a team out of strangers.